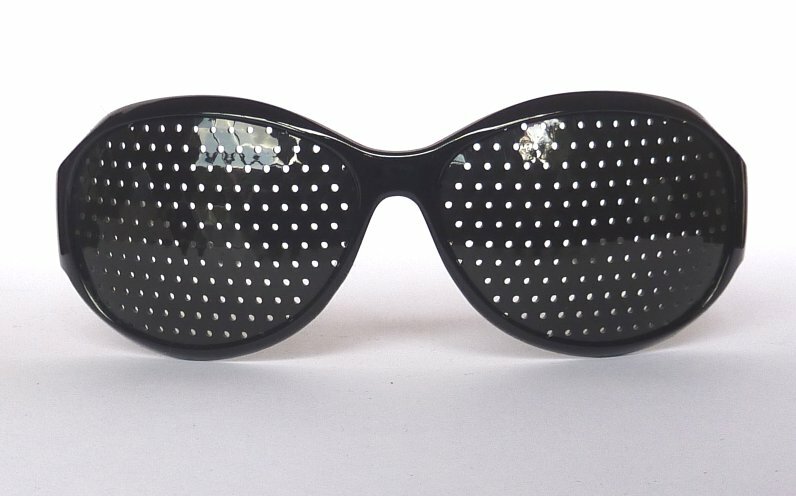 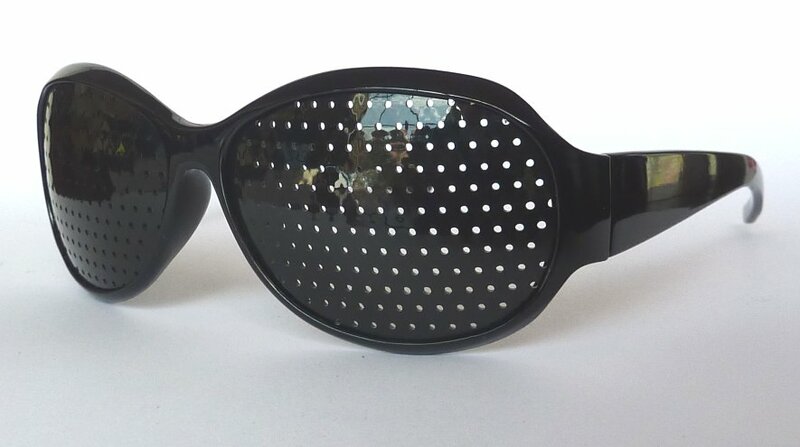 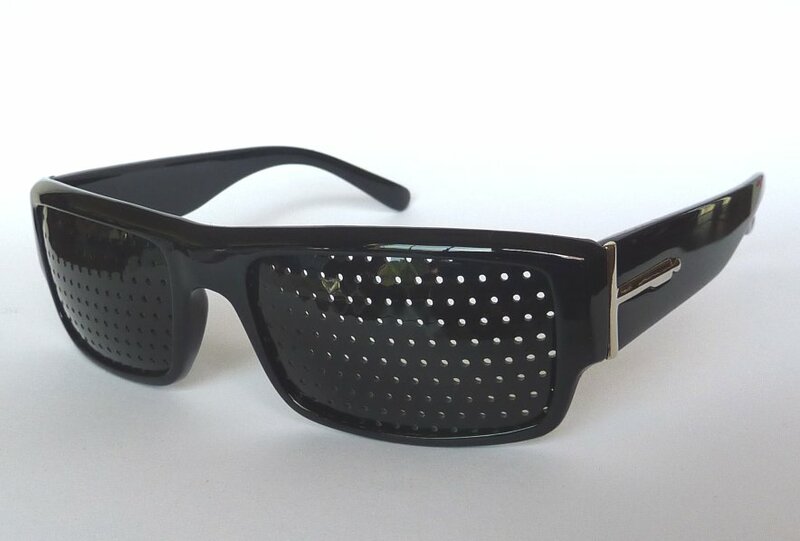 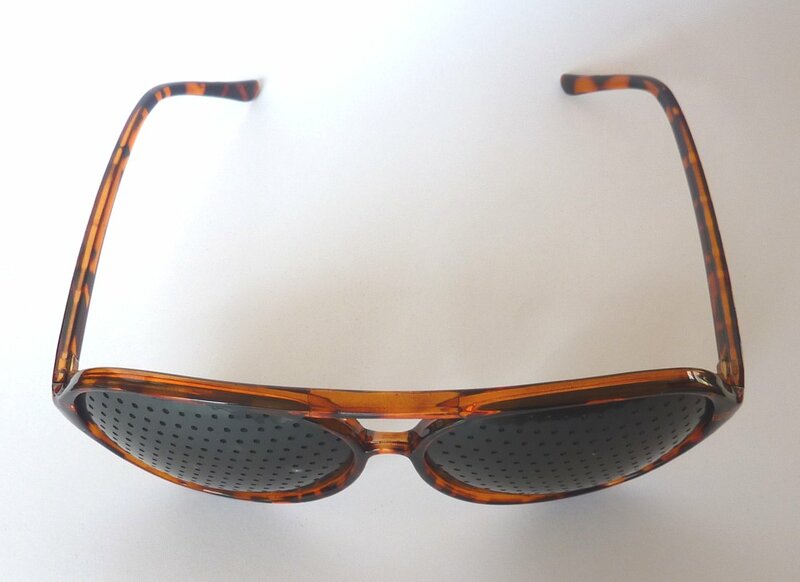 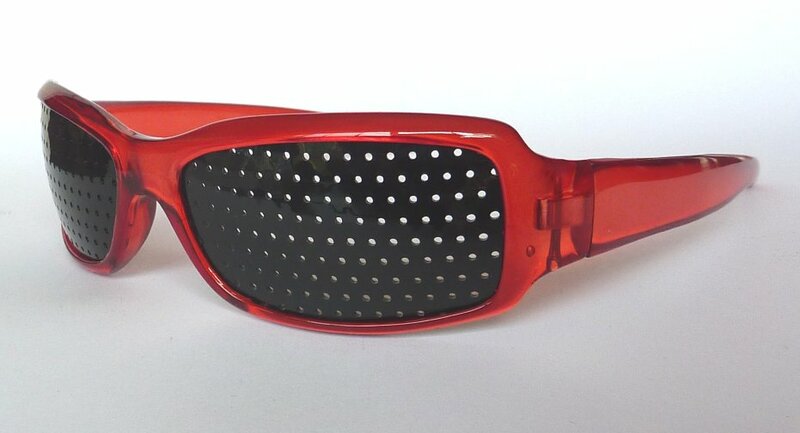 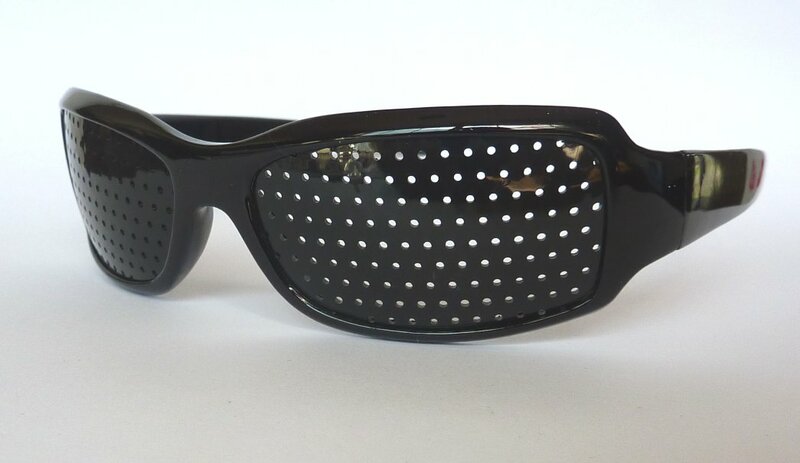 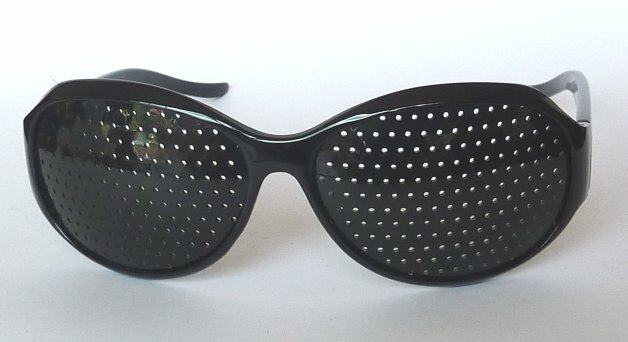 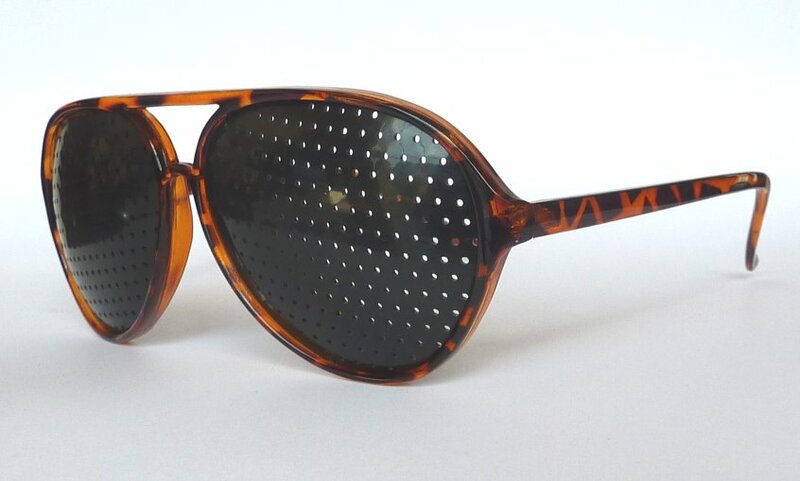 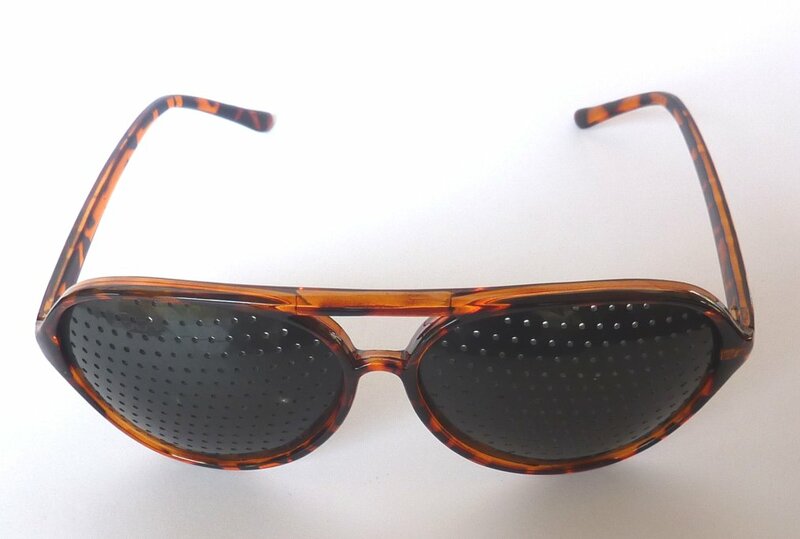 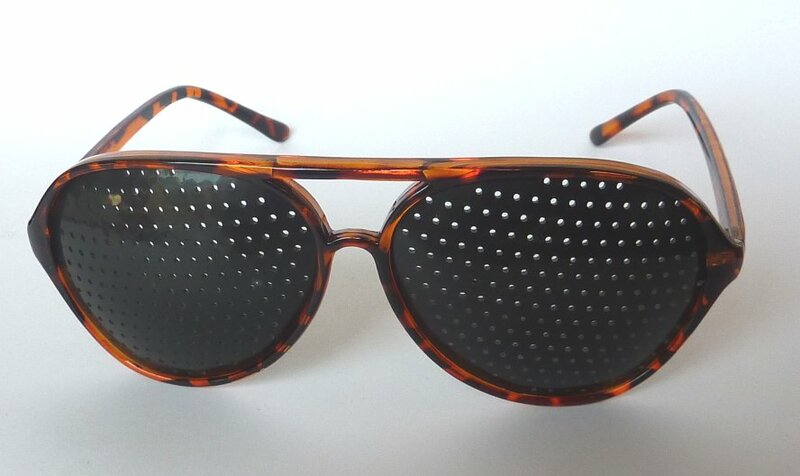 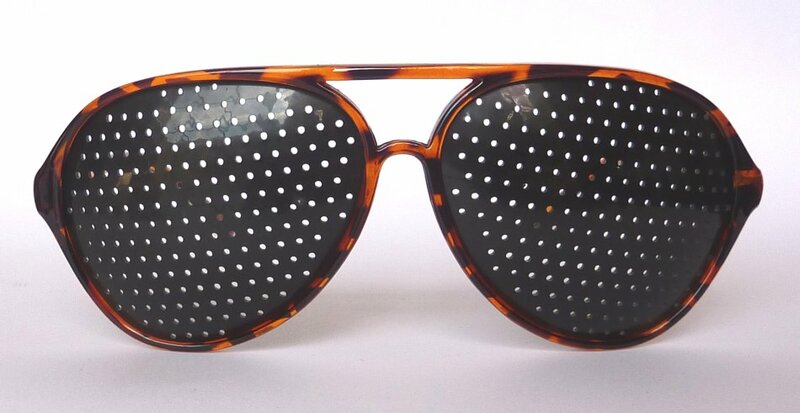 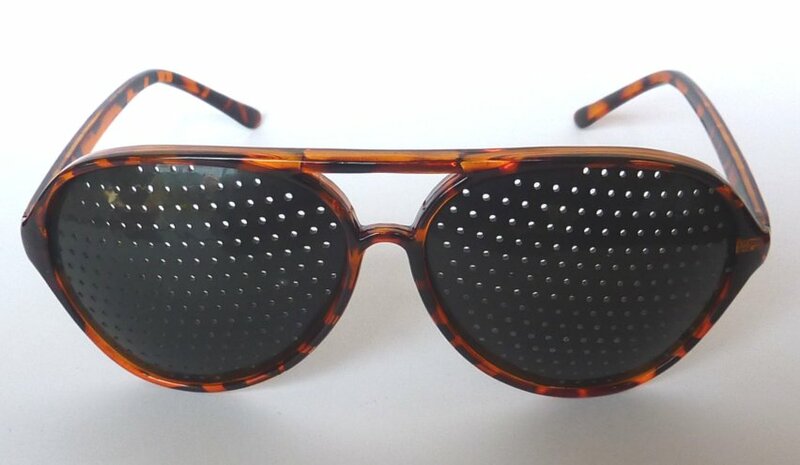 Pinholes - Available in 4 fashionable styles. 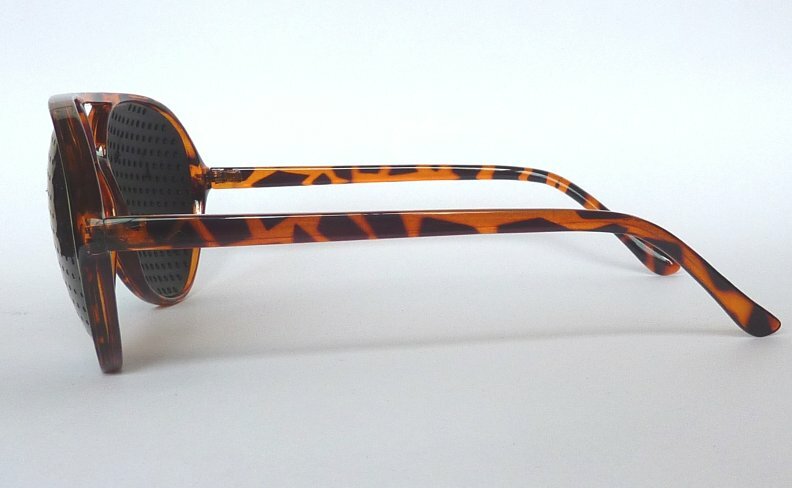 All designs are flexible, and are designed for one size fits all. 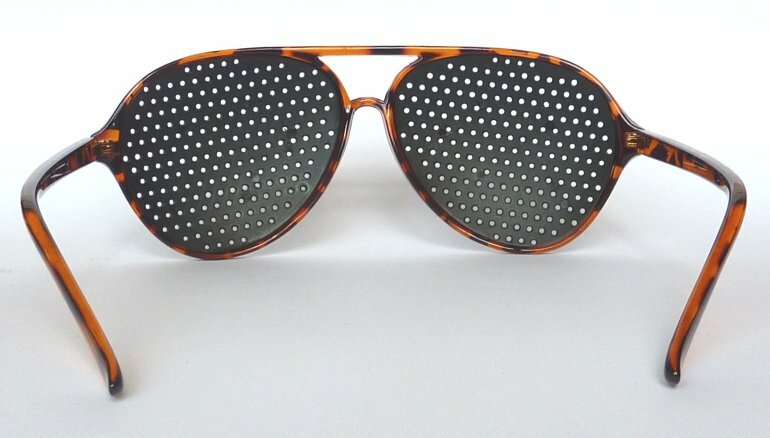 Select the style which best suits you! 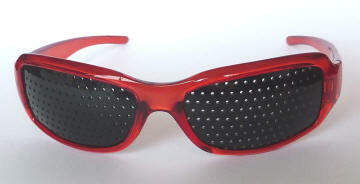 Ocular-Ace Pinhole Glasses - Buy 3 Pairs and GET ONE PAIR FREE! 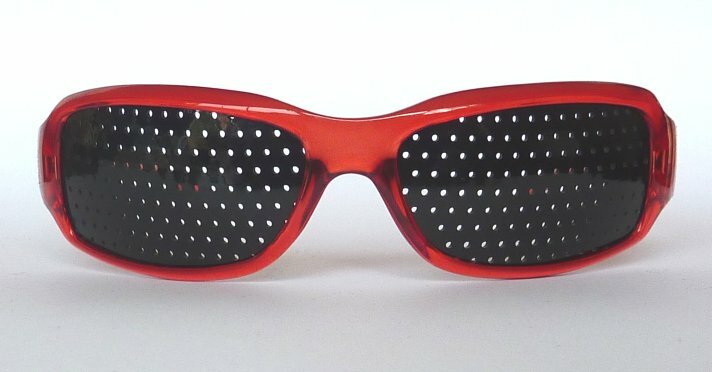 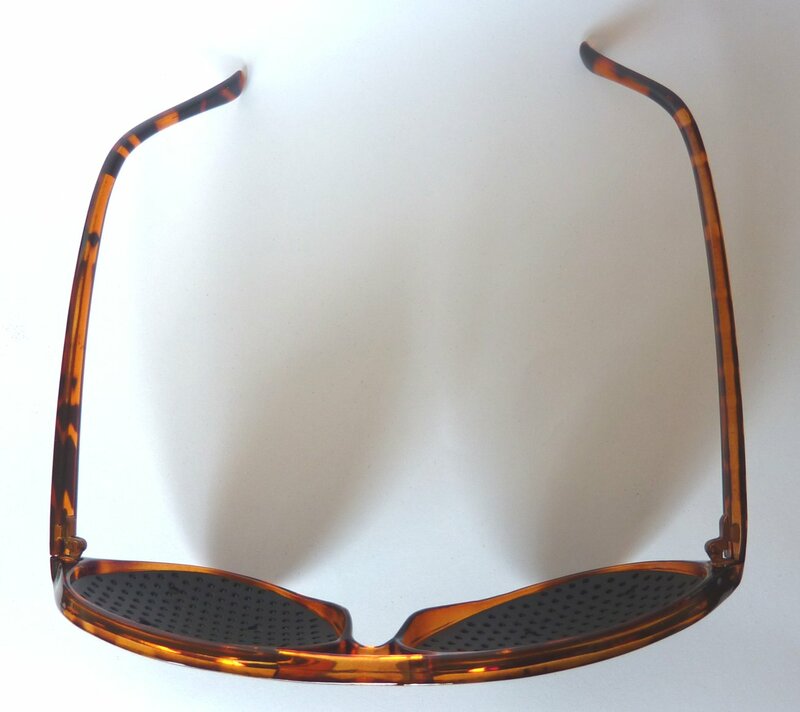 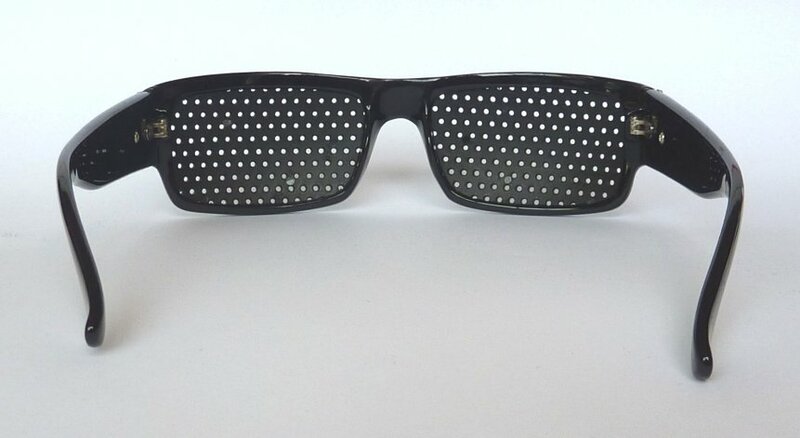 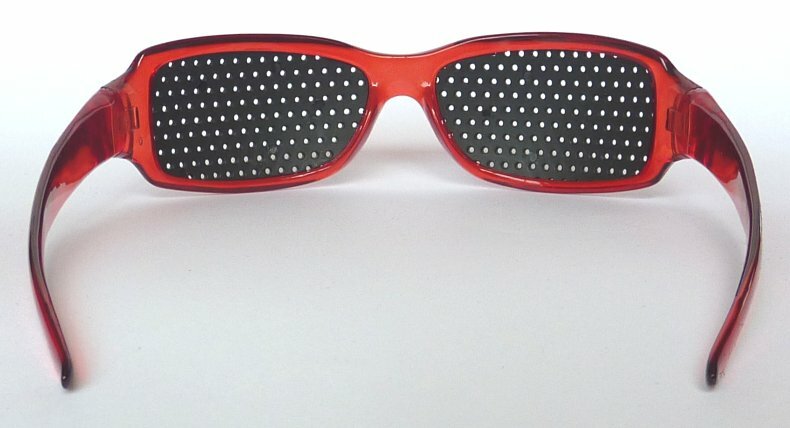 Offer non-transferable between designs of pinhole glasses. Vistaview Pinhole Glasses - Buy 2 Pairs and GET ONE PAIR FREE! 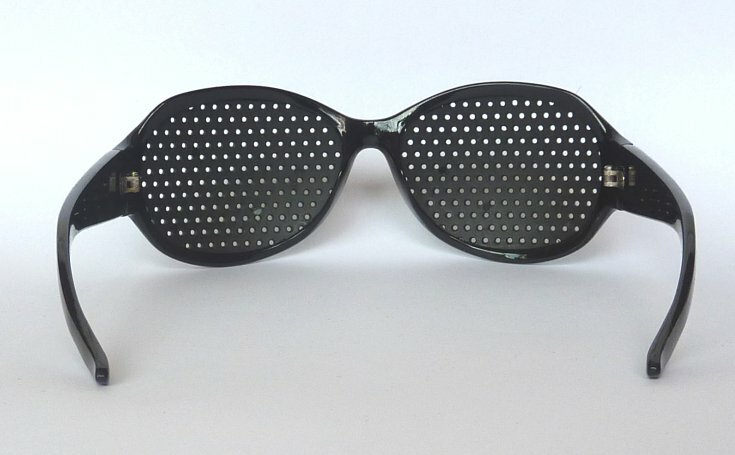 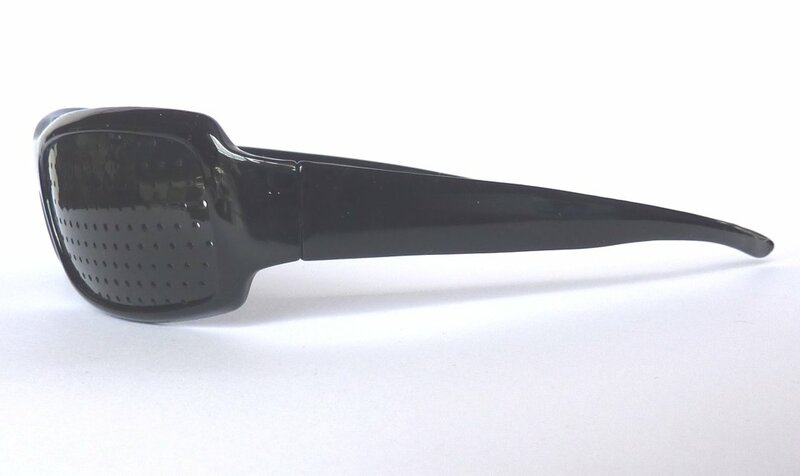 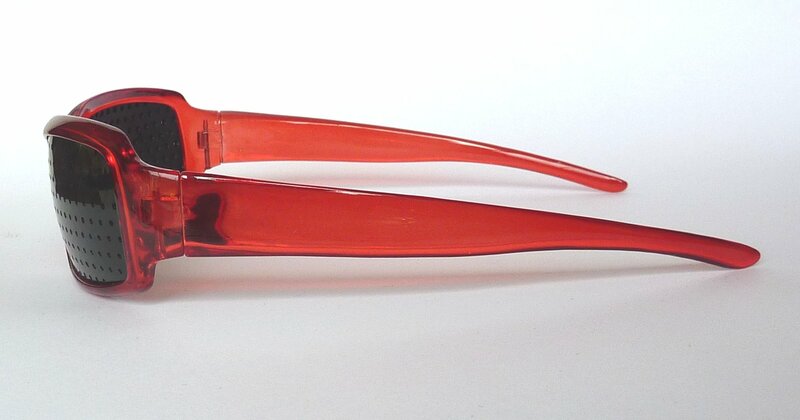 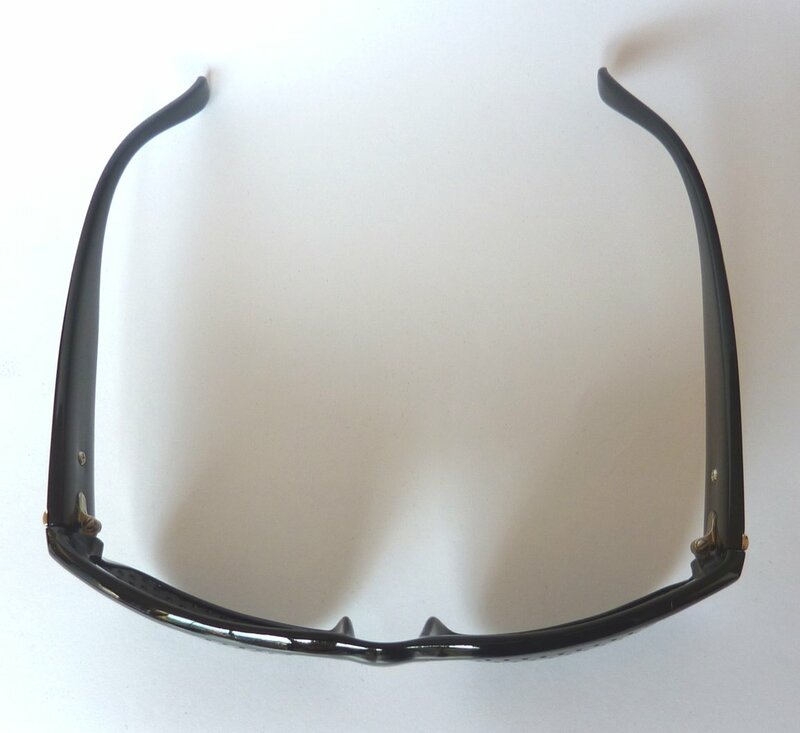 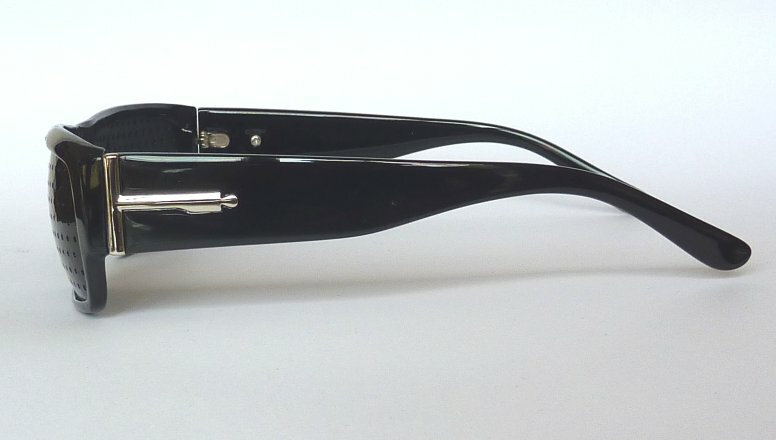 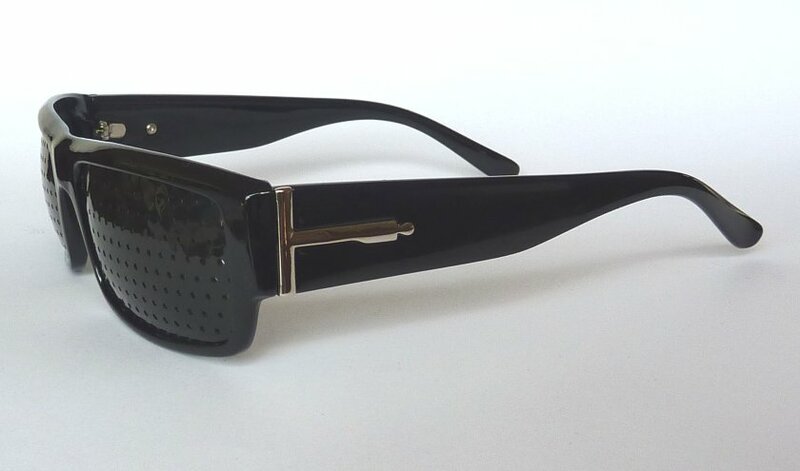 Ophthal-Eze Pinhole Glasses - Buy 2 Pairs and GET ONE PAIR FREE! 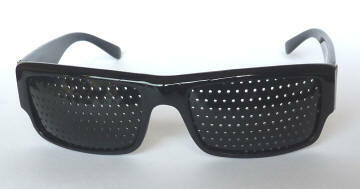 Suresee Pinhole Glasses - Buy 2 Pairs and GET ONE PAIR FREE! 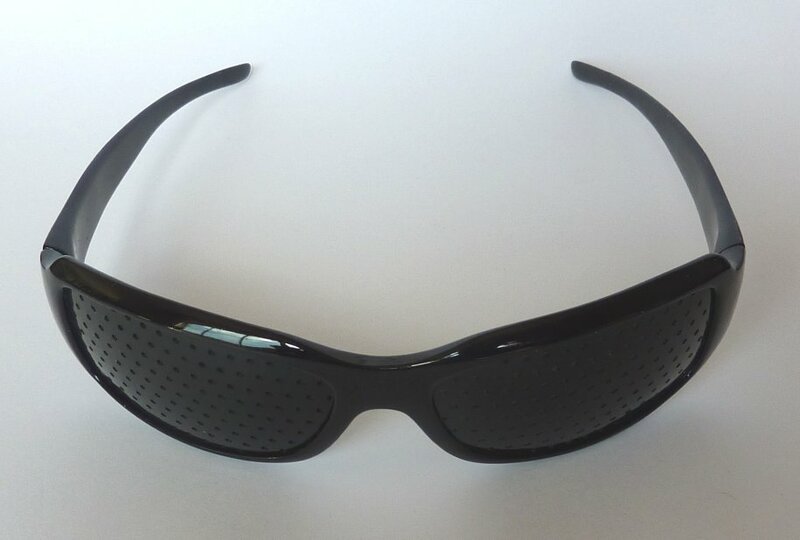 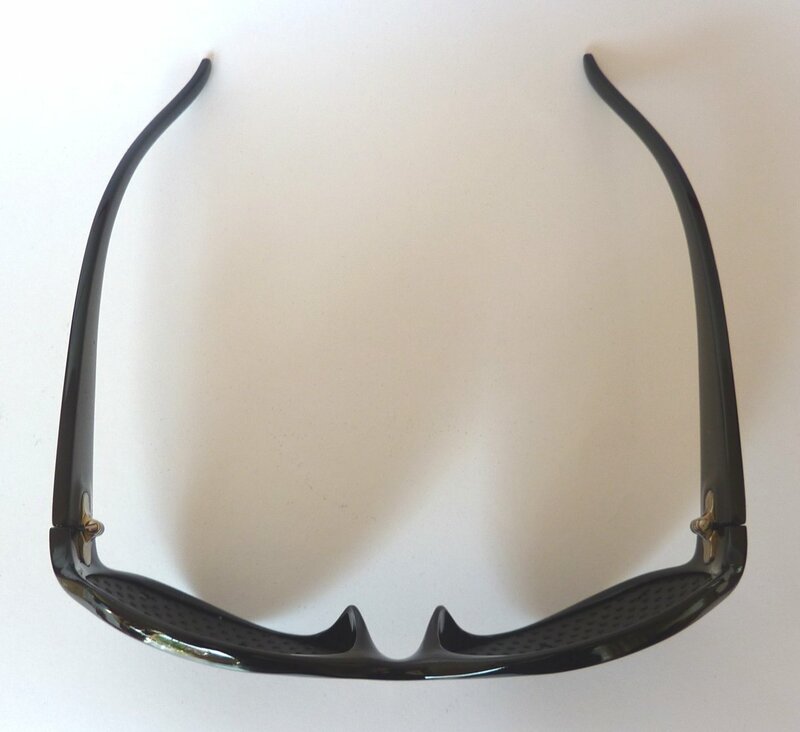 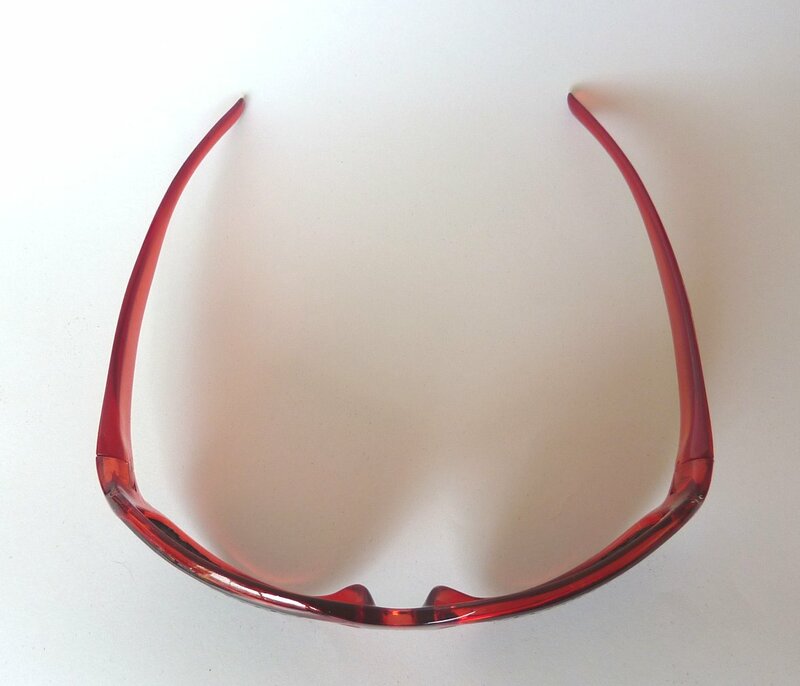 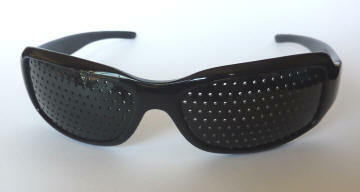 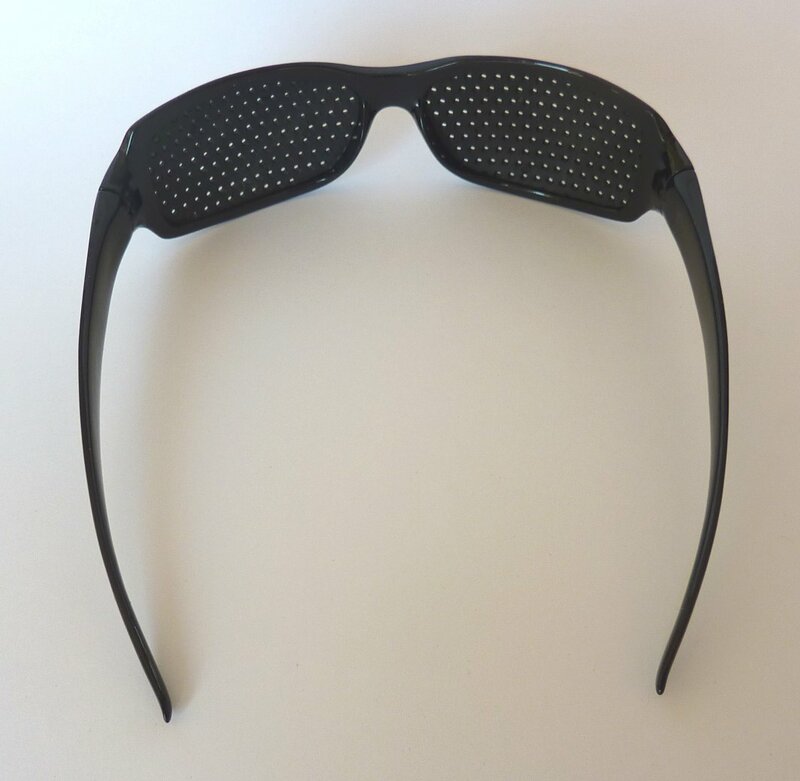 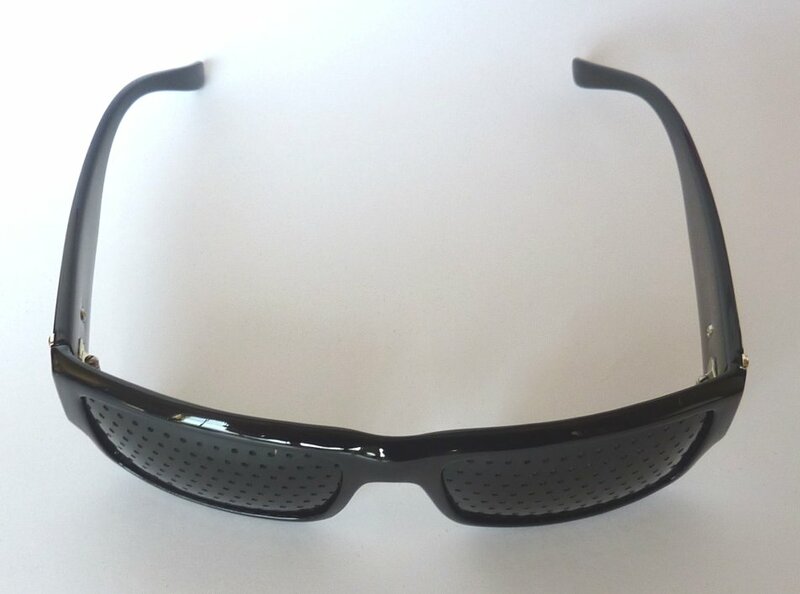 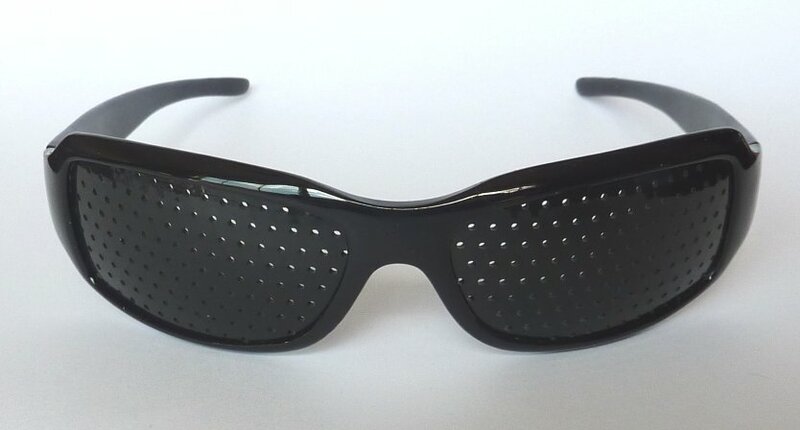 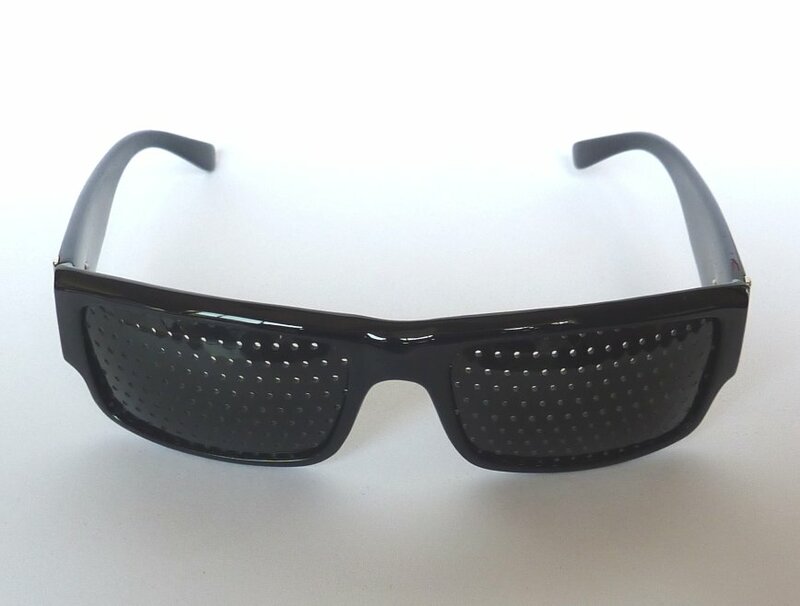 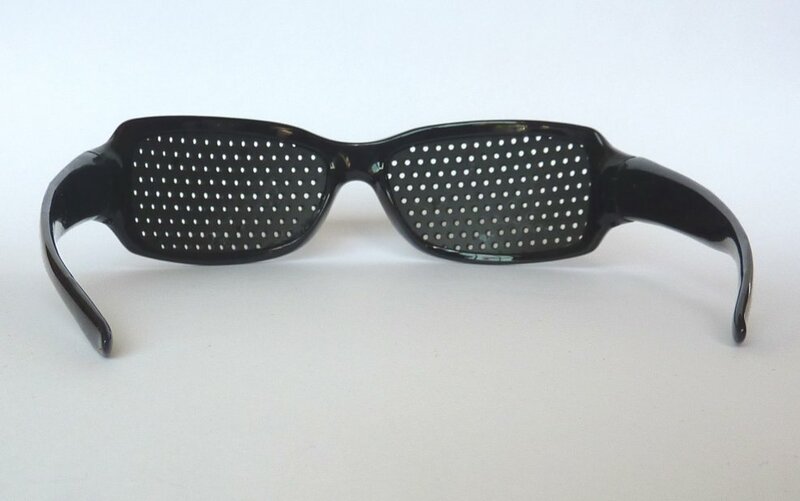 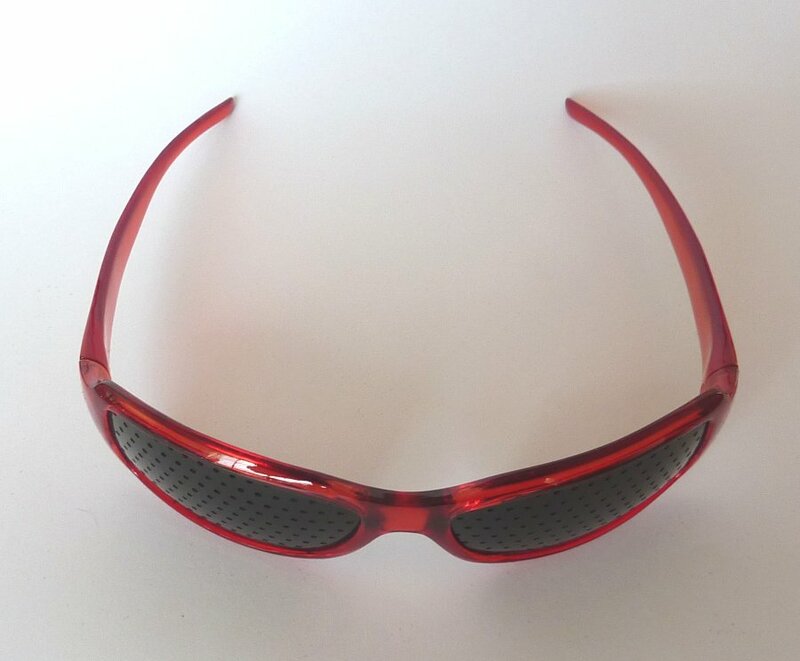 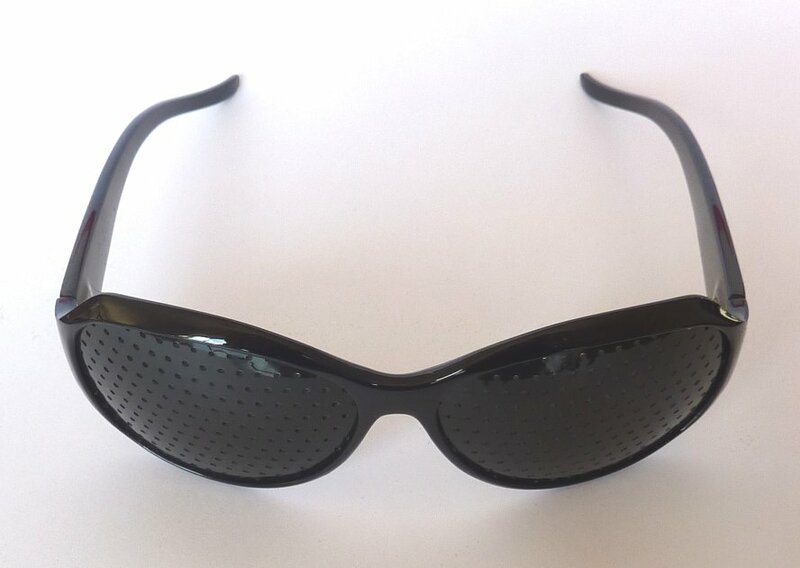 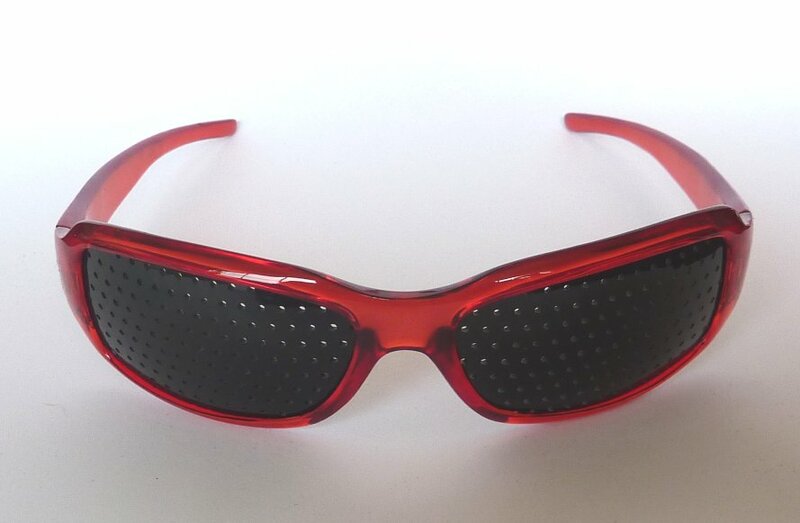 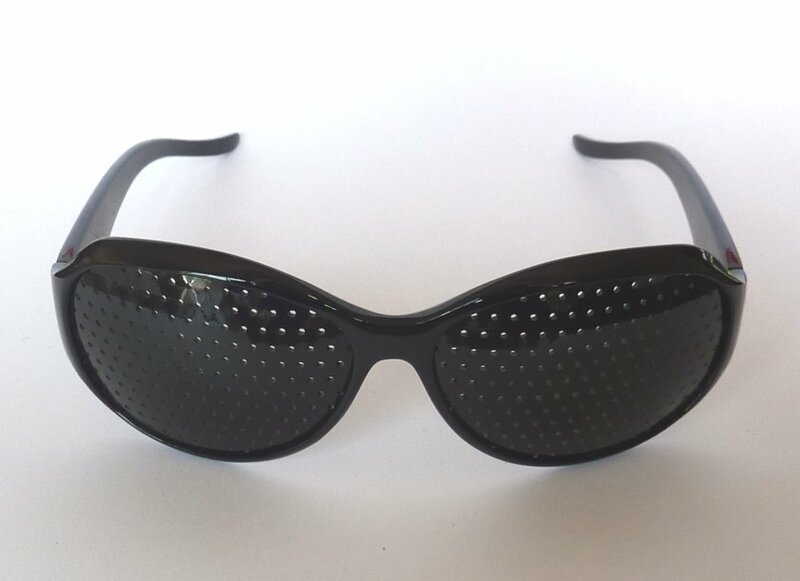 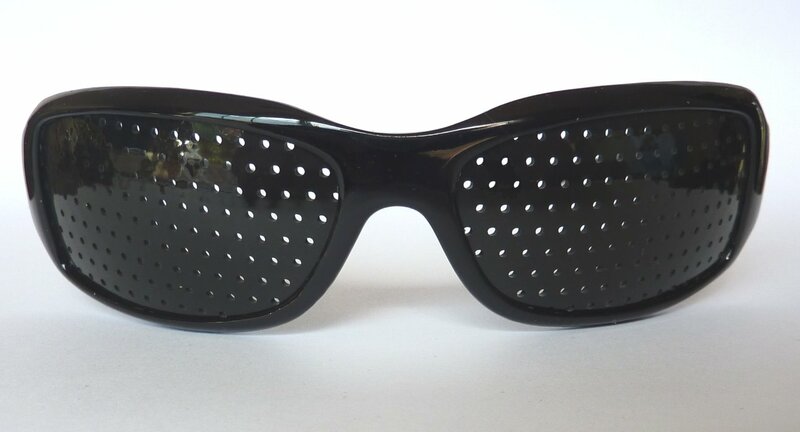 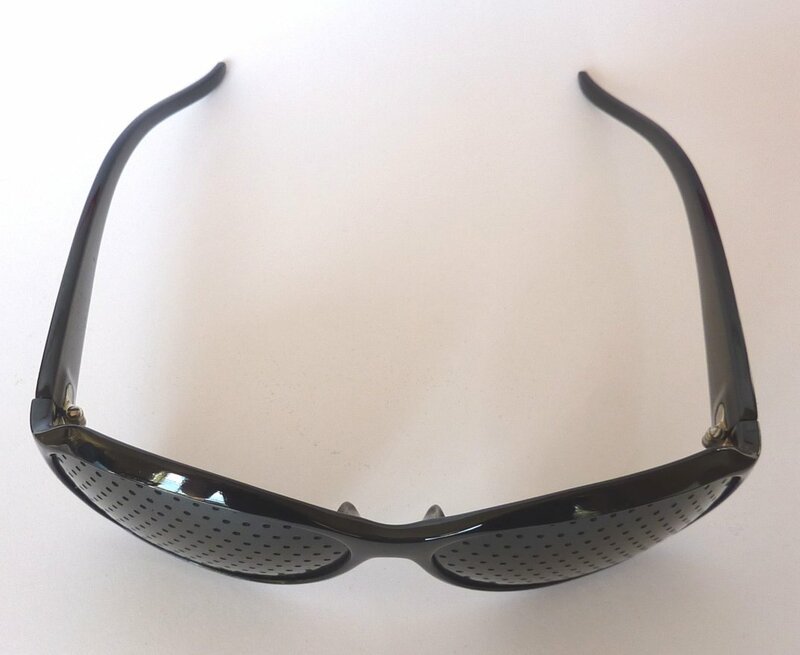 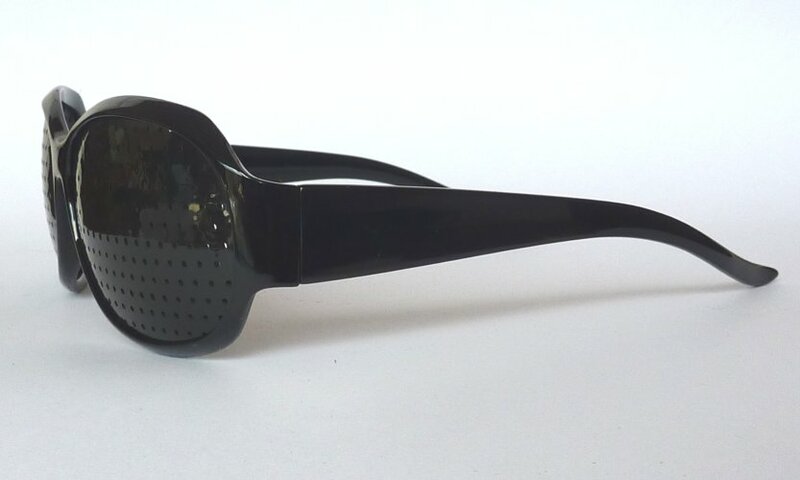 Puretone Pinhole Glasses - Buy 2 Pairs and GET ONE PAIR FREE!